In recent months, health authorities in California, USA, have been obliged to report two cases of the plague that appeared in West Coast state. In the state of Colorado two other people also contracted and died of the disease. As if that were not enough, in recent weeks the Yosemite National Park located in California, has had to close their camp Tuolumne Meadows after the authorities determined that two squirrels apparently also died from the plague. The plague is the most famous and feared disease of human history. An evil that killed millions of people in Europe for centuries and that, despite common belief and in spite of the great scientific advances, remains a problem for modern humanity. 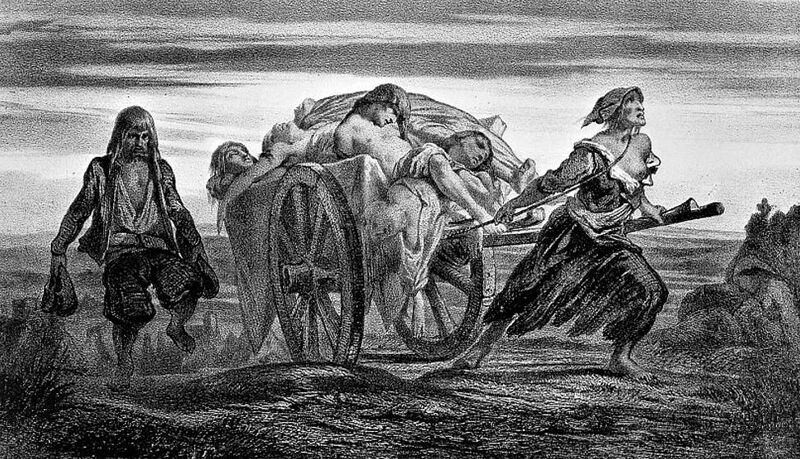 Between 1346 and 1347, one of the largest epidemics of the plague in the history of Europe broke out. It was a disease that continued to present itself in the Old Continent until the early eighteenth century. The plague had a dreadful impact on society of that time for a twofold reason. On the one hand, it acted unexpectedly: its cause was unknown, there were often fatal consequences and no treatment seemed to work. On the other hand, it was not an exclusive disease of the poor either, due to issues of poor nutrition - but it equally affected the upper and lower classes. In the Middle Ages the explanations for the cause of the plague were diverse but also shared a common bond: it was the wrath of God unleashed on man for the sins of humanity. 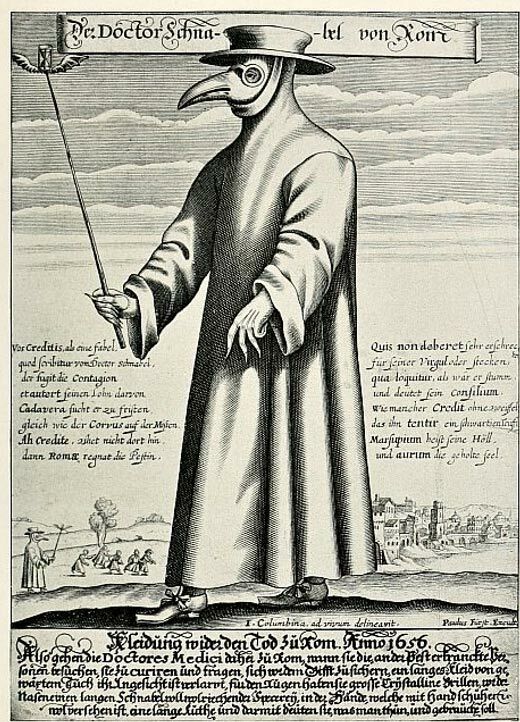 Some believed that the plague was transmitted through evil fumes rising from sick. There were also those who claimed that it had an astrological basis. Others argued that it was really geological in origin, due to the release of toxic gases during volcanic eruptions and earthquakes. Today we known that the Black Death of the mid-fourteenth century had as its starting point in the city of Caffa (now Feodosia), on the Crimean Peninsula, along the Black Sea. In 1346, Caffa was besieged by the Mongol army, who already had the illness in their ranks. The chronicles of the time say that the Mongols were to blame for spreading the disease in Europe, catapulting corpses of the affected warriors into the city. When the Genoese merchants living in Caffa recognized the epidemic, they fled -taking the disease with them aboard merchant ships bound for Europe - whose first stop was the island of Sicily. For the inhabitants of Messina, Sicily, the sea was a symbol of life, work, wealth, but something different was about to reach its shores due to the Genoese ships from the Black Sea - ships within which actually transported corpses and seriously ill people. The Sicilians quickly understood the importance of the danger that threatened them. It was not just any disease, no; it was a horrible, nasty, and very painful condition that arrived, causing terrible suffering and unbearable fevers to those who suffered from it. First it began with a cough, fever, and chills. Then an even greater rise in body temperature started and the onset of excruciating bubones: a swelling of the lymph glands in the neck or groin, which swelled up to the size of an orange. After that there was a rapid decline in blood pressure, multiple organ collapse, dilation of the vascular system, and the emergence of severe bleeding. Apart from the horrifying symptoms, the people of Messina soon discovered that this new illness was extremely contagious as well. Thus the plague quickly spread among them. The few survivors simply prayed for a miracle. Those who could still walk fled to Catania and many, as if it were a pilgrimage, went to pray to St. Agatha of Catania, hoping that she could deliver them from the clutches of the plague. However, despite the many pleas for help, no miracle occurred. 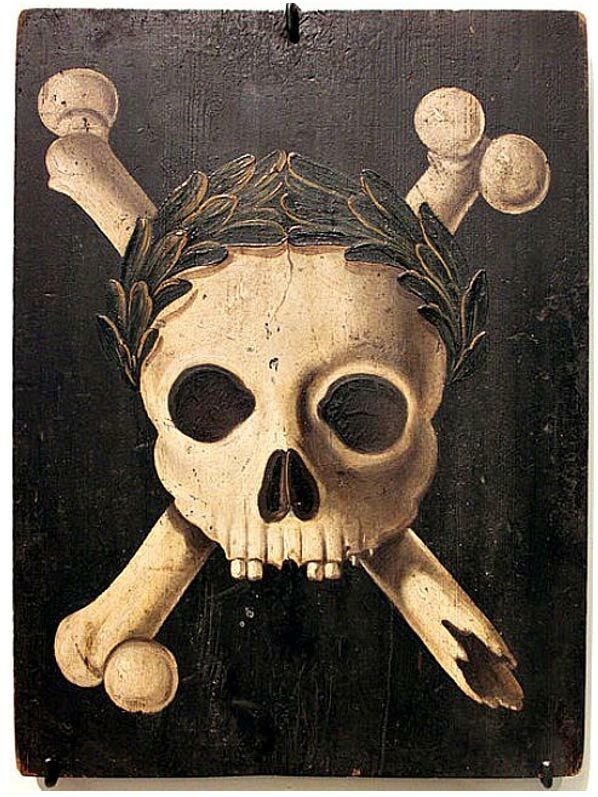 The plague ended up spreading throughout the island at a blazing speed, while other Genoese ships docked into the Italian peninsula transmitting the plague across the continent. All indications suggest that the bubonic plague was transmitted via boats and caravans containing infected people, rats, and fleas. Large commercial cities were the main destinations and thus the centers of spreading the plague through waterways and popular land routes. With the data available today we know that the spread by sea could exceed 30 miles (48.3 kilometers) per day, while on land ranging between 0.3- 1.2 miles (0.5 -2 kilometers) a day. Although many fled to the countryside, the fact was that cities were safer because, as has been noted, the progression of infectious diseases is slower in nuclei with higher density of population. Such escapes just led to greater spread of the disease, not freedom from its grasp. As to the number of deaths caused by the bubonic plague in Europe, we can now say that the mortality rate for the population was likely close to 60%. In the Iberian Peninsula, for example, the data indicates that the population fell from 6 million to 2.5 million. In southern France records confirm that died between 55% -70% of notaries. These percentages were similar to death rates for members of the English clergy. Meanwhile, in Tuscany almost 60% of the population died of the plague, Florence and its over 90,000 inhabitants were cut down to just 60,000. In absolute terms, of the 80,000,000 people who inhabited Europe in 1346, there were only 30 million left just seven years later, in 1353. California investigates possible second case of plague visited Yosemite. CNN in Spanish. My Slovak/Hungarian grand parents told me stories past down from generation to generation. During the Black death she said he entire mountain village was uninfected with it. They would travel to the lower villages and find everyone with the plague. My grandmother would say the mountain air kept them healthy. The article says that the plague bacterias don't like big shifts in temperature; that could be a reason. And it could have something to do with how the inhabitants of the mountain villages got into the lower villages: I heard in a documentary that the fleas that spread the plague didn't like the smell of horses and horse dung. How would the flees travel with the mongols with their horsemen army? The fact that the plague spread to Europe was apparently due to gerbils spreading big time because of a temporarily changing climate and trade between Asia and Europe both by land and ship. Actually what I remember reading yesterday somewhere is that the Mongols wheren't hit by the plague that much because there were so many horses in their vicinity. That would make sense. In school system they taught us the mongols launched infected bodies into Genoa trade centers on black sea and it spread back to italy. So the flees not attracted to horses surprised me. How did Poland not get infected? Quarantining the borders seems impossible back then. I know it was not very populous but Russia and Scandinava were not either so exactly how did they stay safe.